1- The rural community has good ideas but lacks the technical capacity to frame those good innovative ideas into policy documents. 2- The illiteracy rate in South Sudan is one of the highest in the world. 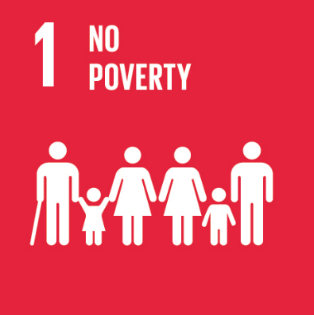 The rural population is particularly vulnerable to make progress toward achieving the Sustainable Development Goals, in order to inclusively get the rural population to contribute to the achievement of the SDG skills is the only way to improve lives of the rural population in South Sudan. 3- Agriculture is the main sources of livelihoods for the rural population in South Sudan Equatoria Region. Hence, it is central to improving the agriculture in a modern way in order to improve the livelihoods of the rural population in South Sudan. 4- In order to achieve the above three set objective, resources are required to provide skills training, provision of modern agricultural tools hiring experts to support in the policy development and guidance to the community in the project implantation. The use of the machinery for agricultural modernization has a high impact on the natural environment. In order to protect the indigenous environment, LCED will encourage the use of the OX-plough to increase the production of organic crops. These ideas will not only protect the environment but will also protect the health of the consumers of the locally produced crops, while the rural population will be supported in the tree plantations as a part of sustainable farming as well as environmental protection. This is because the government of South Sudan has no clear and strong policy and capacity of environmental protection as well as management of the natural resources in place. 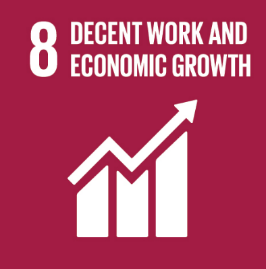 LCED approach will contribute to the Sustainable Development Goal 1— end poverty everywhere and, 2— end hunger, archive food security and promote agriculture; the idea will also contribute to SDG 5— achieve gender equity. Food is number one in the life of every human being, but it is also a source of income and growth for the majority of African rural population including South Sudan. If traditional way of farming is improved, it can support local growth and improve the food security in the urban areas as well. 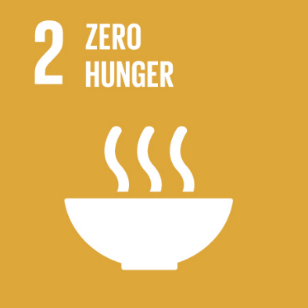 This will then contributes to the SDG 2 of ending hunger, hence improving agricultural system for the rural population in South Sudan which is essential for social change and growth. In 2009, LCED implemented gender/women capacity-building project in Yambio South Sudan. As a result, the citizens and all the stakeholders recognized the important role of women in the society. This turned the interest of the population and all the stakeholders to support the election of a female candidate as the State governor for the first time in the history. Furthermore, LCED supported the rural population in Mundri County with training and provision of Ox-plough to increase their crops production capacity. This makes the rural population of Medewu village increase agricultural production inspiring Embassy of United Kingdom to finance construction of 70 km feeder road to the area with the aim to increase access to the market which makes greater social changes of Medewu village population before the escalation of the war in 2015. For more information, visit LCED website www.lachalced.org.